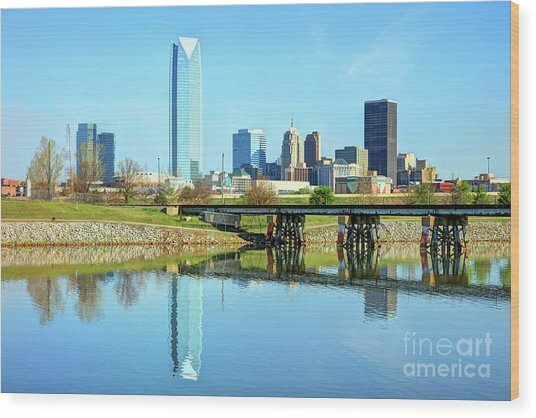 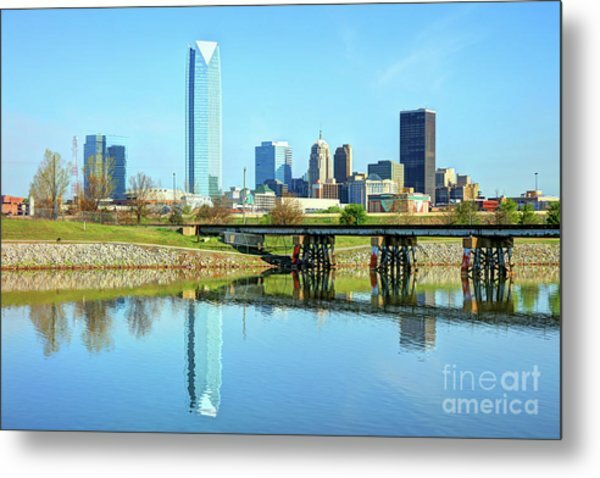 Oklahoma City Skyline is a photograph by Denis Tangney Jr which was uploaded on September 2nd, 2018. 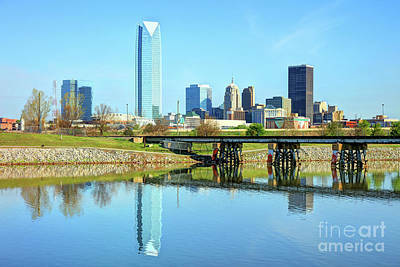 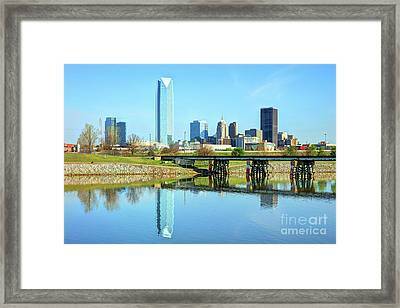 Oklahoma City often shortened to OKC, is the capital and largest city of the U.S. state of Oklahoma. There are no comments for Oklahoma City Skyline. Click here to post the first comment.